Poor sanitation is responsible for a broad range of health problems: diarrhea, respiratory tract infections, cholera, typhoid, hepatitis A, dysentery, and Guinea worm disease. The lack of adequate sanitation at schools throughout the developing world keeps many children, especially girls, from completing basic education. Almost half the population in the developing world, 2.5 billion people, lacks access to basic sanitation.1 This is the world’s least reported humanitarian disaster. 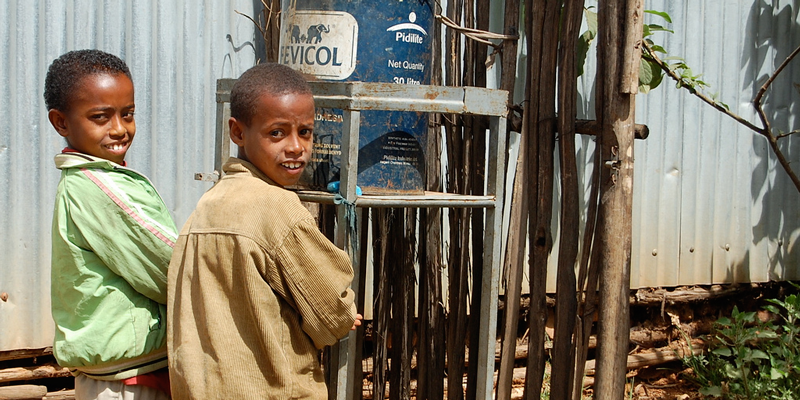 Sanitation is crucial to achieving the UN Millennium Development Goal of reducing child mortality. UNDP, 2006. Human Development Report: beyond scarcity: power, poverty and the global water crisis. Increasing awareness about the importance of sanitation issues in International Development. Working to secure development investments in sanitation and hygiene promotion. 2010: Canada leads the world pledging $1.1 billion to child and maternal health with the Muskoka Initiative at G8 Summit in 2010. RESULTS grassroots volunteers have published more than 100 letters and opinion pieces in newspapers across Canada, highlighting the devastation and extent of the global sanitation crisis. In 2009, RESULTS Canada led a parliamentary delegation to Bangladesh with Canadian MPs highlighting sanitation challenges and solutions.